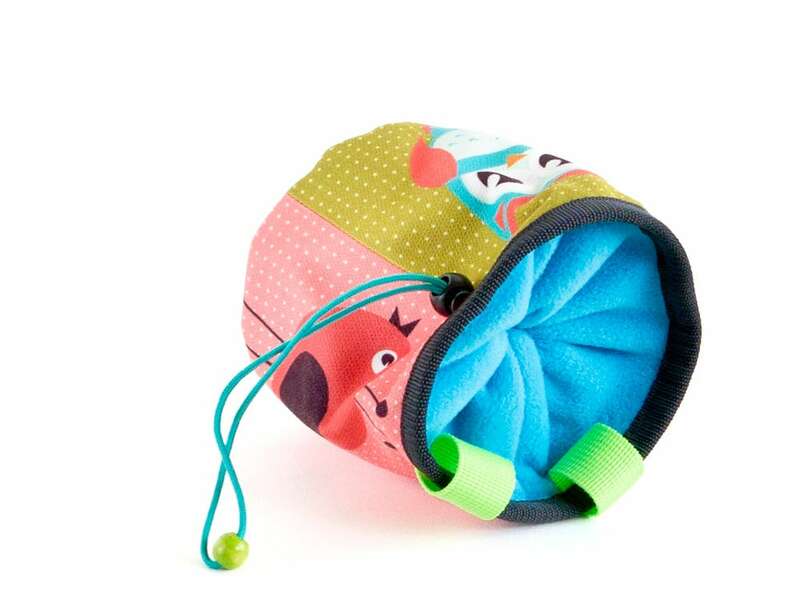 Handmade chalk bag climbing, our best suggestion for rock climbing gifts. 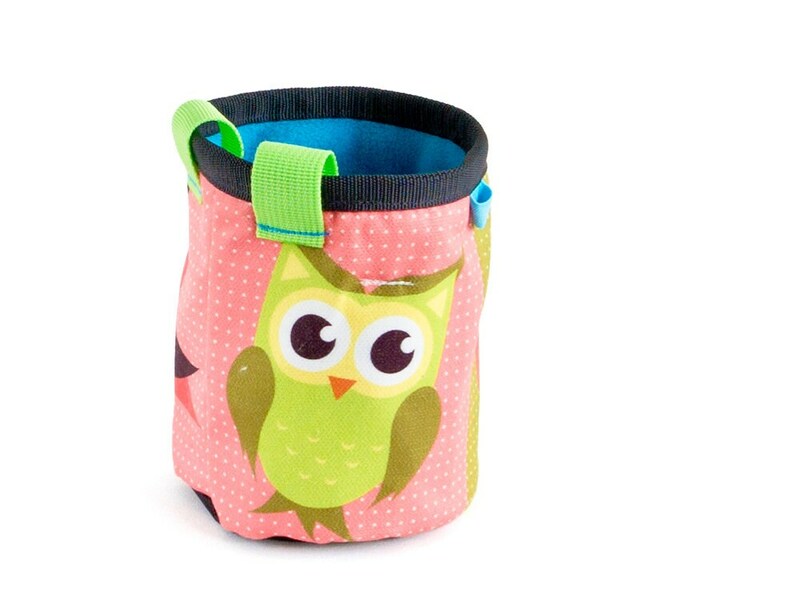 We sew this chalk bag climbing as a chalk bucket of bright fabric with owls. It is with a membrane layer, that is waterproof. It will assure the chalk staying inside. 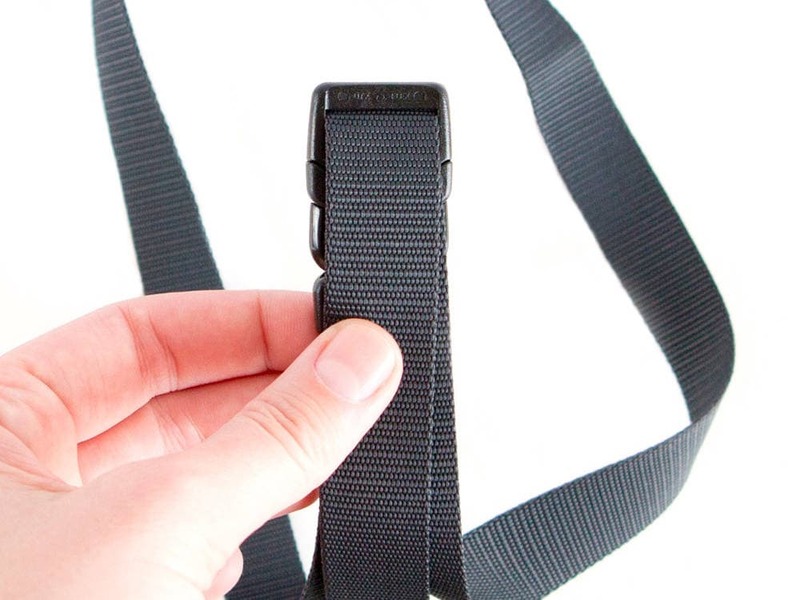 The pouch closes tight with a paracord rope. Inner - soft, high quality turquoise blue fleece. 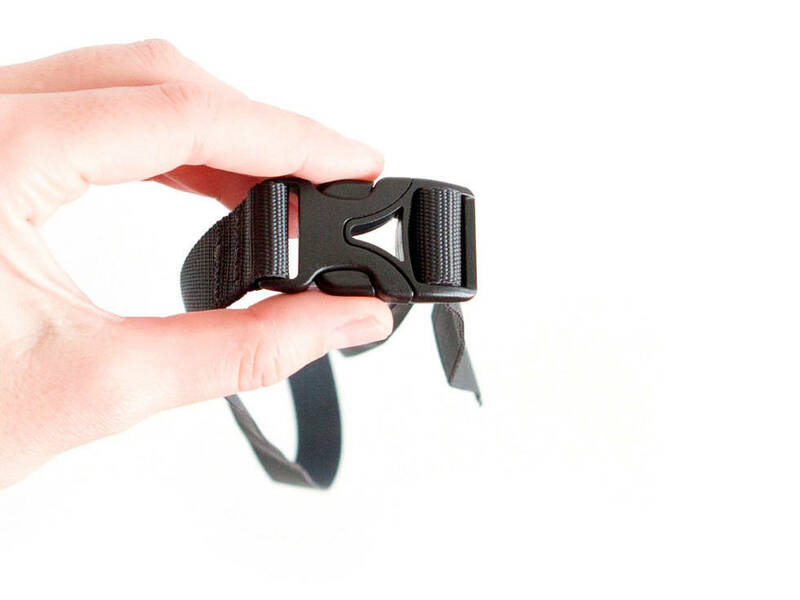 The black bottom is super durable, and the upper rib is protected with a band. 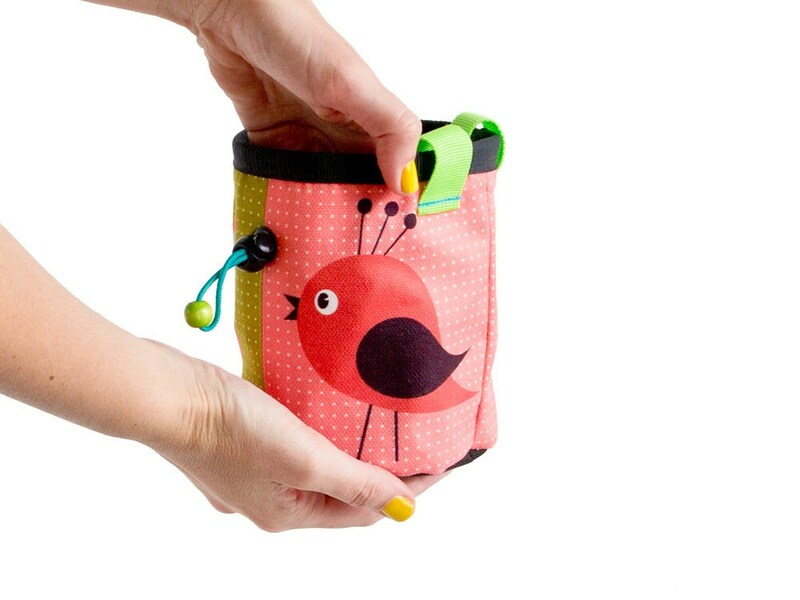 This handmade chalk bag climbing is lightweight and comfortable to be used. 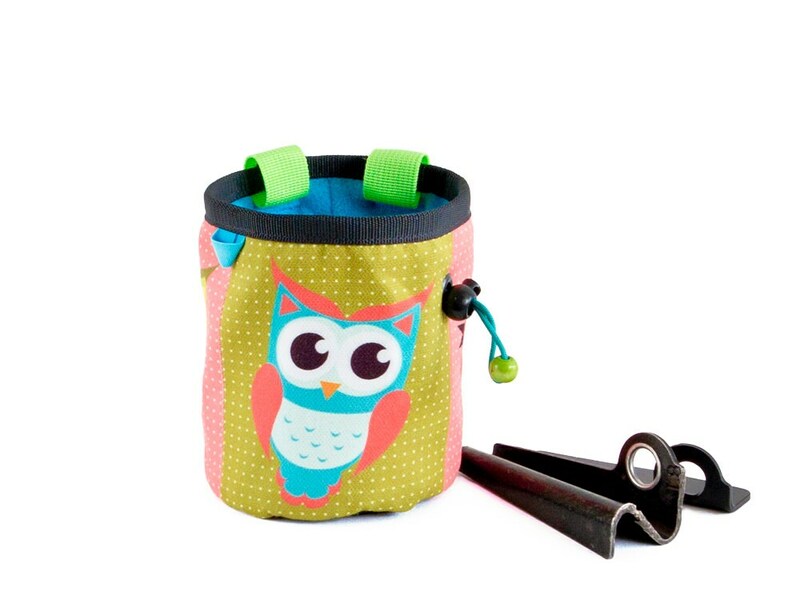 You can attach it to your harness or use it with a chalkbags belt. 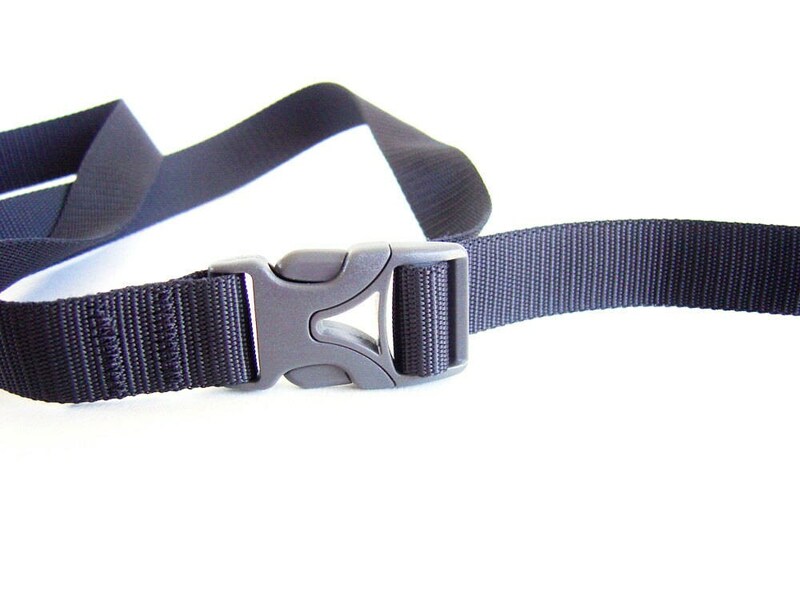 We offer a high quality belt strap - take a look at the our climb shop for pictures. 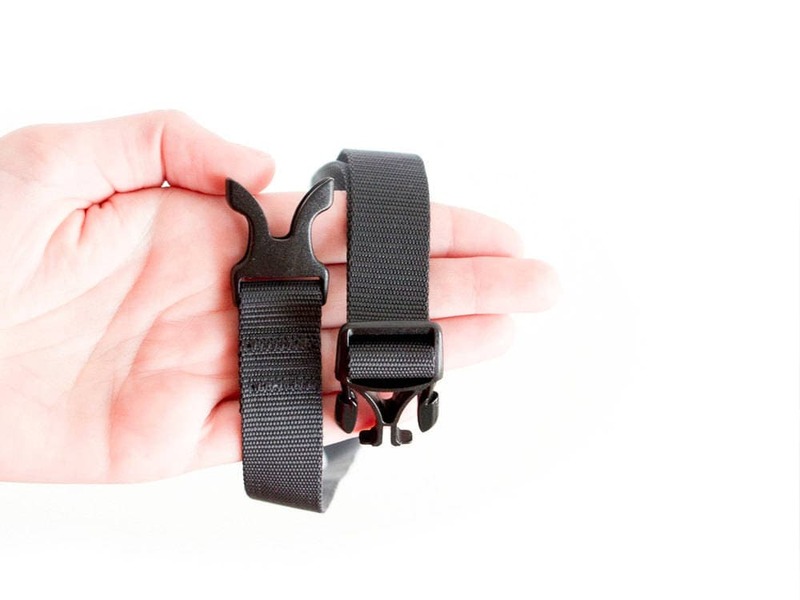 Size - middle size, M - can be used from men and women. 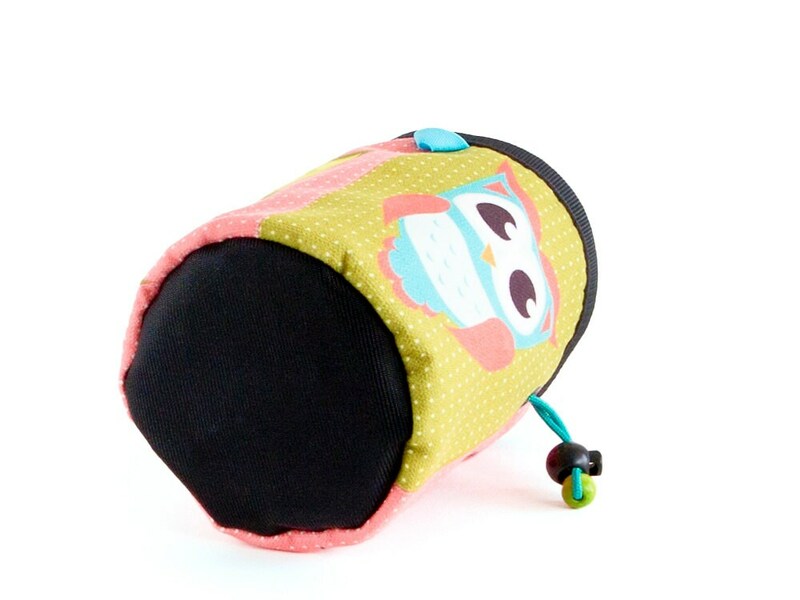 The diameter of the chalk bag climbing is 11.5 cm (4 1/2"). The height is 14 cm (5 1/2"). Weights only 56 grams (1.97 oz). 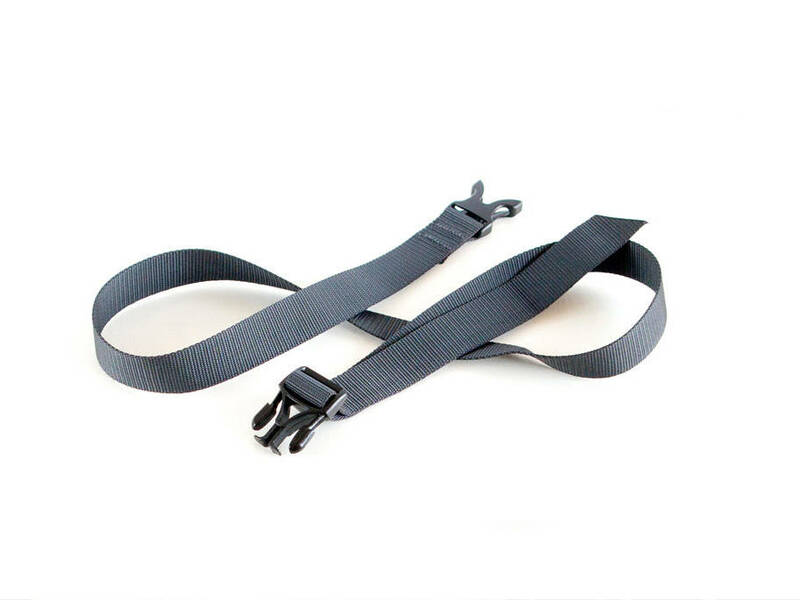 Take a look at all sections of our climbers shop with more talk bags, magnesium bags and rope jewelry. Copy and paste!